LOS ANGELES - One of the last known people to see writer Susan Berman alive in 2000 testified Monday that he had suspected her manager in the slaying, which prosecutors say was committed by her best friend, New York real estate scion Robert Durst. Richard Markey said that Berman, his friend, had a "turbulent" relationship with her manager, Nyle Brenner. After the killing, Brenner told him he didn't plan to cooperate with authorities, Markey said. 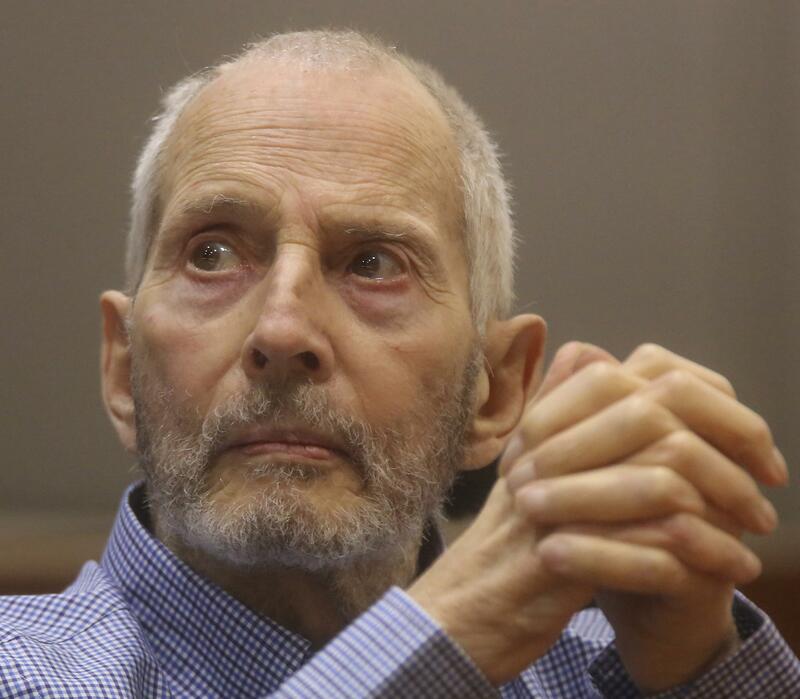 The testimony came during a hearing in a Los Angeles courtroom during which several witnesses, including Durst's high school classmate turned personal attorney, are scheduled to testify for the prosecution.